Old. Over the hill. Best days behind you. This and other nonsense dispelled in this powerful episode. 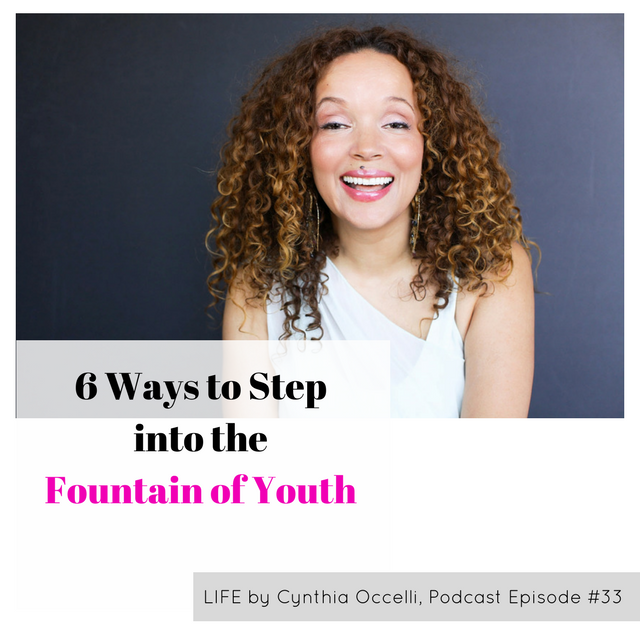 Cynthia shares six ways to step into the Fountain of Youth and free yourself from the malicious hypnotism of aging as a disempowered trip down Misery Lane. Learn how to change your mind, body, life and experience of aging forever. Birthdays happen. Aging is optional. Listen to this show and take your power back.